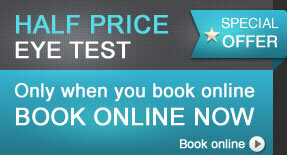 Special online offer, Half Price Eye Test only when you book online. Please ask instore for full terms and conditions. Our 2 for 1 offer is back by popular demand. 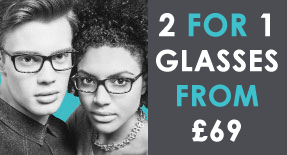 Buy any complete pair of glasses from out £69 range and get another pair of glasses including lenses FREE. Call into our store to find out more. 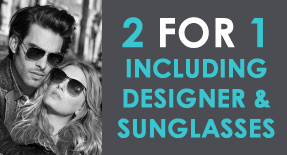 You can get two pairs of complete designer glasses, including lenses and only pay for one. 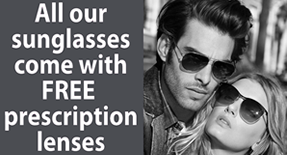 Why not get your FREE second pair made into sunglasses at no extra cost. Call in to our store to find out more. Want only one pair? No problem! 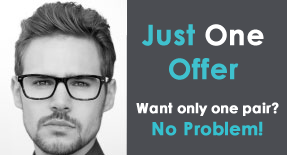 We will give you 10% off any glasses of your choice. Do your eyes feel dry and uncomfortable when you wear contact lenses? 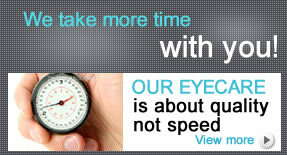 Visit our contact lens centre of excellence. 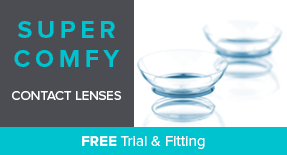 We fit the very latest lenses to come on the market and take the time to find the right, most comfortable lenses for you. We will even fit and give you a trial home for free! Our eye examinations are not just about glasses but assessing both your GENERAL HEALTH and EYE HEALTH and detecting early onset eye disease. 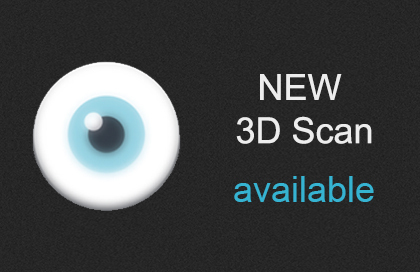 New state of the art 3D EYE SCAN now available. Early diagnosis of potentially serious conditions such as glauccoma, diabetes, macular degeneration and vascular disease. Completely non-invasive and pain free test. Have a chat to us in store for more details. 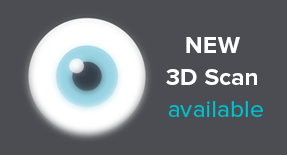 We have lots of tests to assess your eye health using the latest technology. 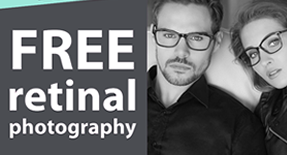 If the optician requires you to have retinal photography or you simply request it, we will do it FREE of charge. Heading away to the sun? All our sunglasses come with FREE prescription lenses. We take more time with you! 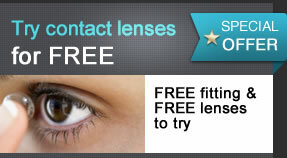 If you have never tried contact lenses before, now is the ideal time, FREE fitting and FREE lenses to try. We provide FREE children's eye tests and a huge range of FREE children's glasses. We also stock the latest designer kids ranges. If you buy a designer pair for £25 we will give your child a spare pair FREE. 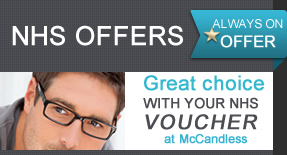 Greater choice with your NHS voucher at McCandless Opticians. NHS customers are entitled to free frames and lenses from our extensive free frames range. Alternatively you can choose any in-store offer or frame and we will discount the value of your NHS voucher from the complete price. Many people are entitled to a free eye examination.